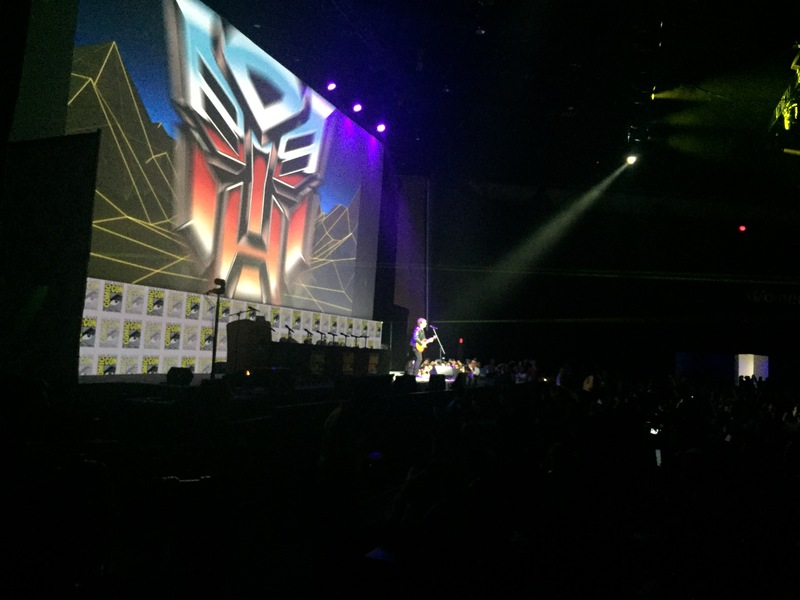 BumbleBee Panel HALL H SDCC 2018! Hall H Was packed with fans of the Transformers series who were still enthusiastic after enduring long lines and the heat outside of the San Diego Convention center. 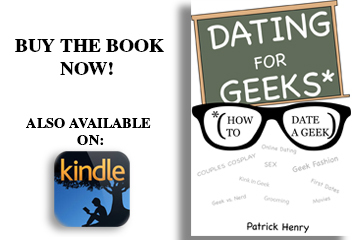 Every seat in the hall was filled and the room buzzed with excitement. The crowd erupted when 80’ s Rock Star Stan Bush sang live to his hit song “The Touch” as lasers and smoke filled the Hall! Bumblebee is Directed by Travis Knight and is the 80’s era Origin story of everyone’s favorite transformer. Knight says we will get to see Cybertron and in the extended clip showed some major details from the movie including a look at villains Shatter and Dropkick, voiced by Angela Bassett and Justin Theroux. Knight revealed they are “triple changers” that can transform into muscle cars and flying vehicles. 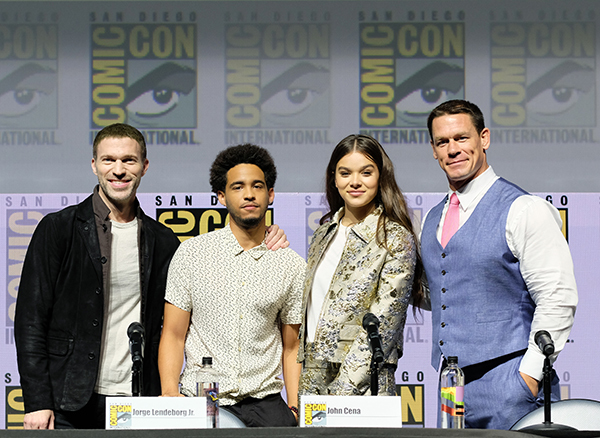 The Panel was made up of Director Travis Knight, and stars Hailee Steinfield, Jorge Lendeborg Jr., and at his first ever Comic-Con John Cena. Cena entered Hall H to Rock and Roll wrestling music and running down the main aisle high-fiving fans. 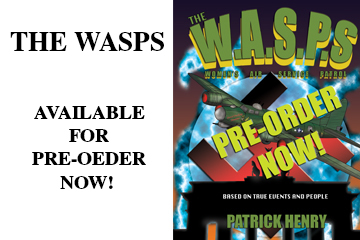 Travis Knight revealed that the black Jet that we’ve seen in the trailer is not the infamous Star Scream. 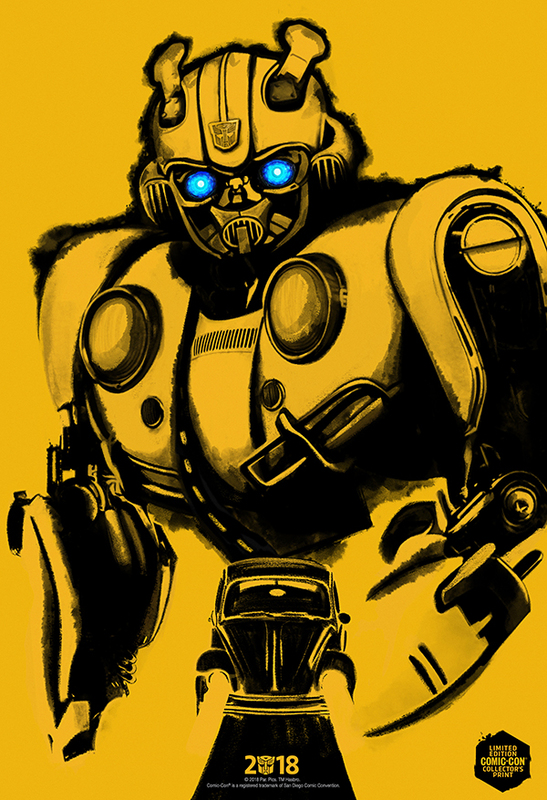 Knight said that there won’t be too many fan favorites in Bumblebee. This is his origin story, however, the crowd lost its mind when the extended clip showed a holographic Optimus Prime.